There are so many golf balls available, but which one is the best for your game? Every golf ball promises to offer unique benefits over other golf balls; such as softer feel, more greenside control, or longer distance. Playing with the right ball is extremely important to playing better golf and having more fun. 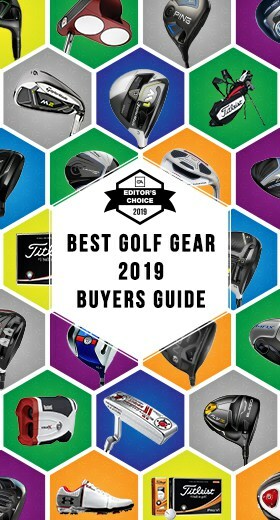 Everyone knows about golf ball brands like Titleist and Srixon, but not all golfers want to break the bank whenever they need new balls. So, if you’re looking for a golf ball that provides excellent performance at a great price, you should try out Pinnacle’s range of golf balls. 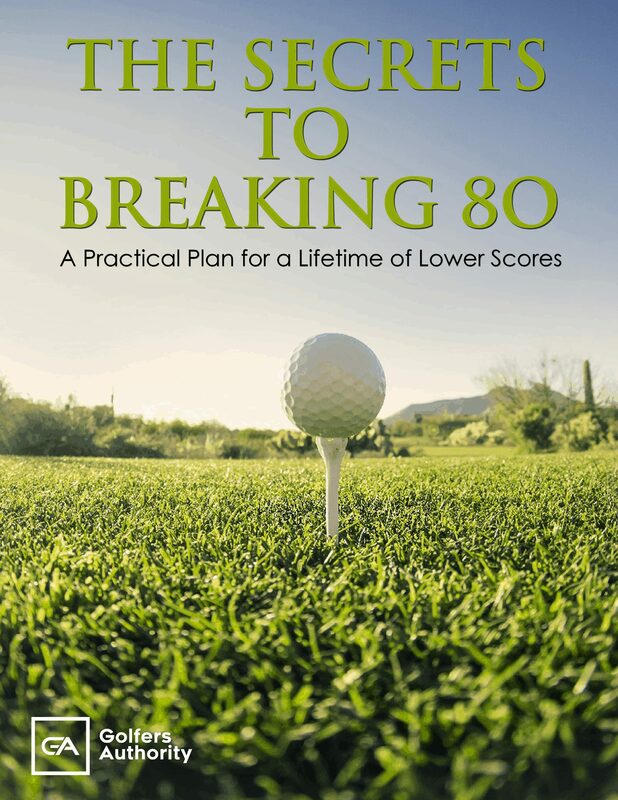 Golf is an expensive sport, and any golfer who has had to pay a premium price for Tour-caliber golf balls knows this all too well. In 1972, Titleist released the world’s first two-piece golf ball, and the industry never looked back. 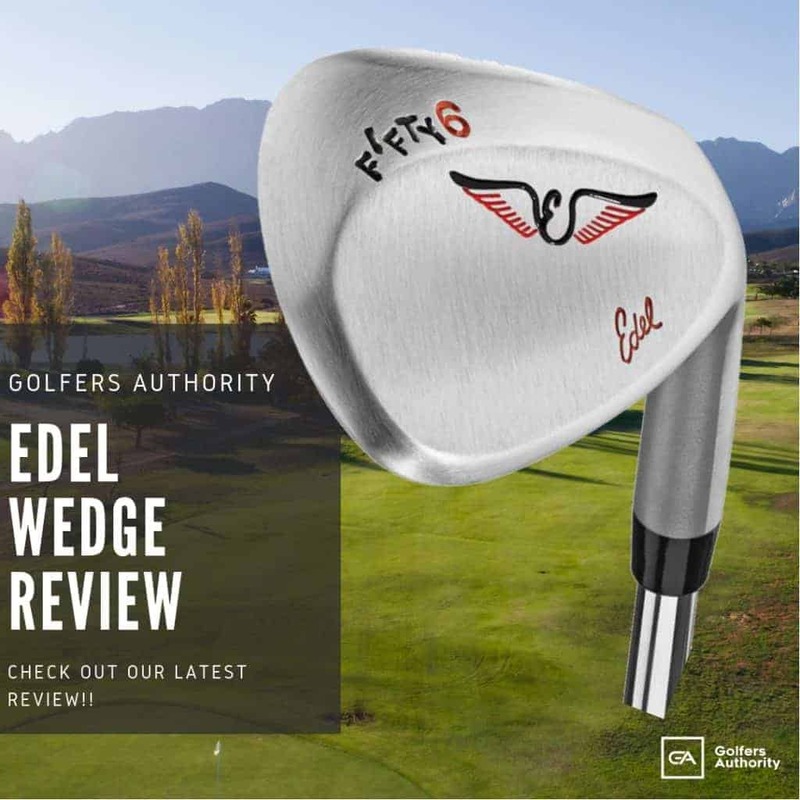 This new design produced significantly longer shots, but was very expensive and not a worthwhile investment for amateur golfers. 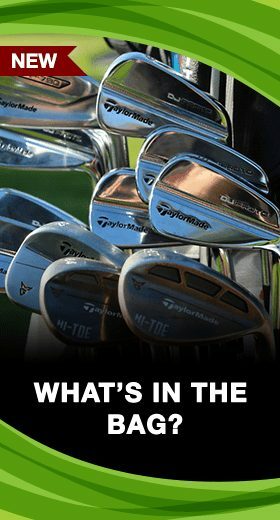 Because of this, Titleist’s parent company, Acushnet, created Pinnacle to make distance golf balls for amateur and high-handicap golfers. Since its inception, Pinnacle has been committed to providing affordable long-distance golf balls to amateur golfers. The Pinnacle was one of the first two-layer golf balls; built with a solid-rubber core and a very durable thermoplastic resin cover. This golf ball was popular with golfers, but there were many complaints that it had a very hard feel at impact which was off-putting to many players. Pinnacle has always been committed to making the best golf ball for amateur golfers, so it decided to change the cover on its golf balls. 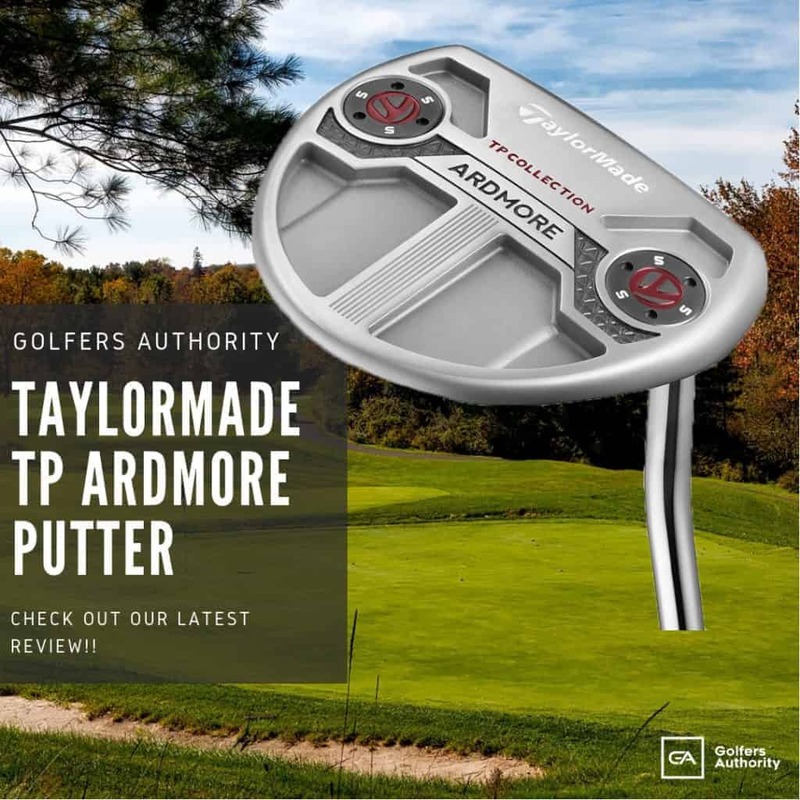 After Spalding made a breakthrough on a softer cover using a combination of zinc and petroleum polymer polybutadiene, Pinnacle switched to this design and its golf balls improved greatly. 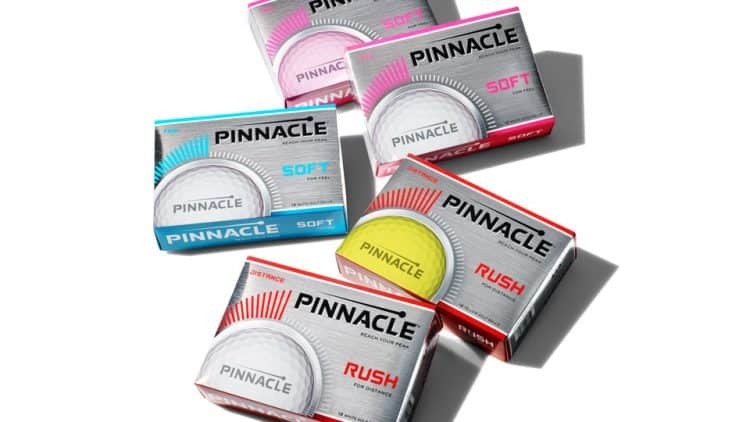 Pinnacle has continued to innovate and it is still known for being a very affordable golf ball that performs very well. Why Use a Pinncacle Golf Ball? Pinnacle has always been committed to providing high-quality, affordable golf balls to amateur golfers. 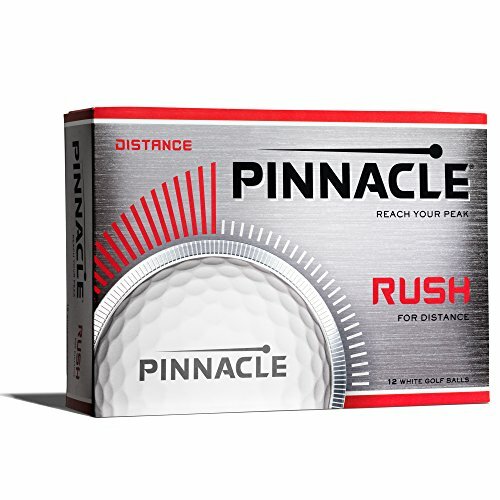 Ever since its beginning in 1972, Pinnacle has offered an alternative to expensive Tour golf balls for golfers who want great distance but don’t want to break the bank every time they go to buy golf balls. Pinnacle has also continued to innovate its golf balls to provide the best playability to amateur golfers. Pinnacle’s line of golf balls offers a variety of options suited for all players. Pinnacle’s line consists of the Soft, Rush, Gold, Bling, and Reload. The Pinnacle Soft is designed for an exceptionally soft feel while still providing Pinnacle’s signature long distance. The Pinnacle Rush is a ball designed for maximum distance from every club in your bag. 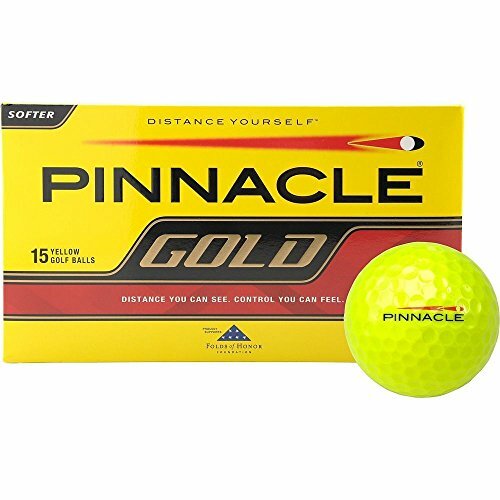 The Pinnacle Gold is a long-distance golf ball with a soft feel. The Pinnacle Bling brings a softer feel with more color options to add some style to your golf ball. The Pinnacle Reload is for the environmentally-friendly golfer because is is the highest-quality recycled golf ball available. If you’re an amateur golfer looking for an excellent-performing golf ball, Pinnacle definitely has a ball for you in its range. In this section we will take a closer look at five of the best-selling and most well-loved Pinnacle Golf Balls on the market today. 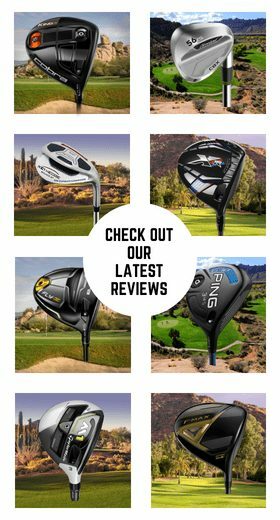 The Pinnacle Soft Golf Balls are the latest in its long line of excellent products and was awarded the Silver Rating on Golf Digest’s 2018 Hot List for its excellent performance and price. 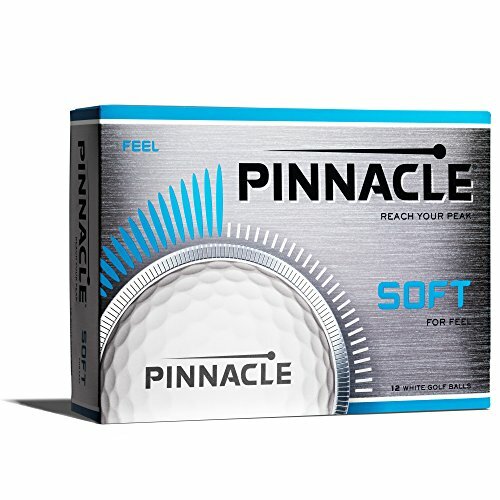 The Pinnacle Soft golf ball is an excellent golf ball for golfers with slower clubhead speeds who are looking for an exceptionally soft feel with more distance. This ball features Pinnacle’s lowest compression core and a soft ionomer cover with an advanced dimple design to provide an exceptionally soft feel and great distance. This ball also offers options in looks for both men and ladies to play with a ball that gives them confidence. If you’re a golfer looking for a ball that provides soft feel with excellent distance for a great price, then the Pinnacle Soft may be the golf ball for you. The Pinnacle Rush has a proprietary high-energy core. This advanced core design increases ball speed with any club. It also has a soft and durable ionomer cover for a soft feel with all shots. The outer cover uses a 332-dimple pattern for a more consistent and powerful ball flight. The Pinnacle Rush comes in two colors for golfers looking for something other than the standard white. 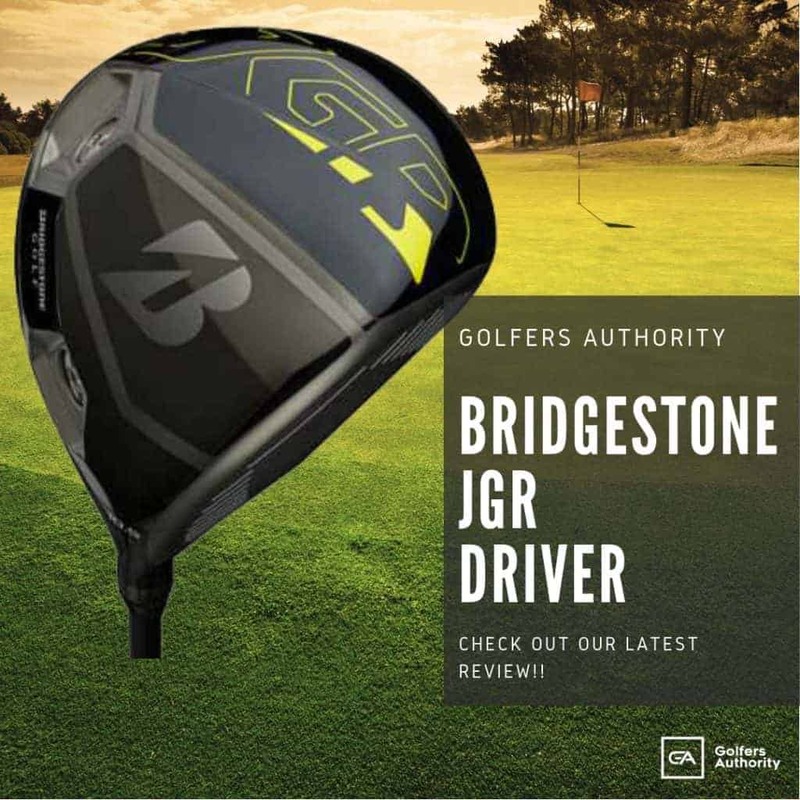 It comes in white, or optic yellow for golfers who prefer a more visible golf ball. The Pinnacle Gold golf ball is designed to be a great all-around golf ball. The Gold provides excellent distance without sacrificing greenside control. 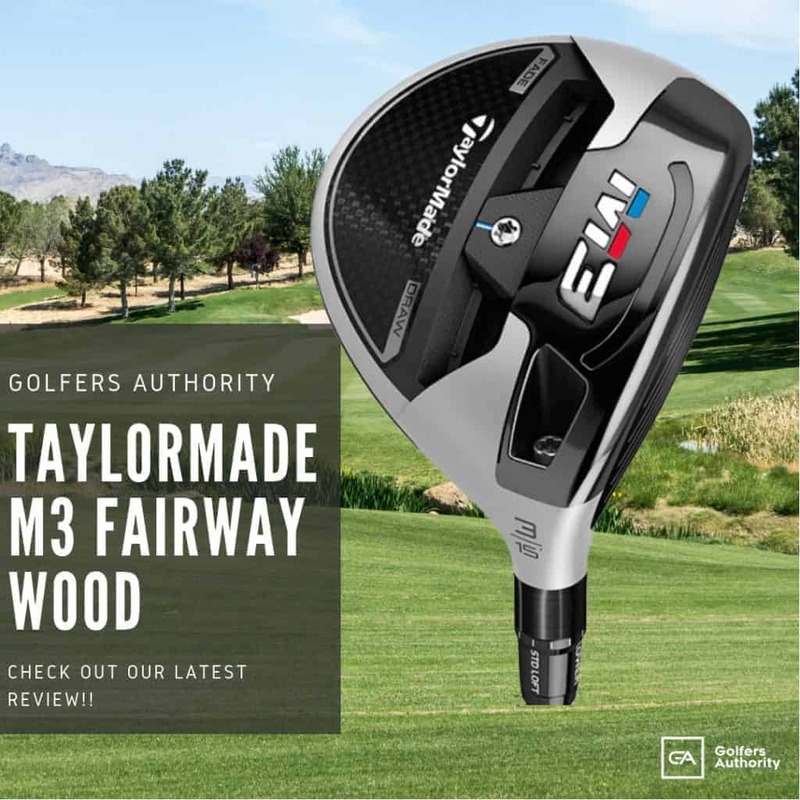 It is built with a resilient soft-compression core that produces higher ball speeds and more distance. The very durable Surlyn cover features an advanced 392-dimple pattern. This dimple pattern is designed to provide an optimized ball flight. The Pinnacle Gold also offers two options in color: classic white or optic yellow. 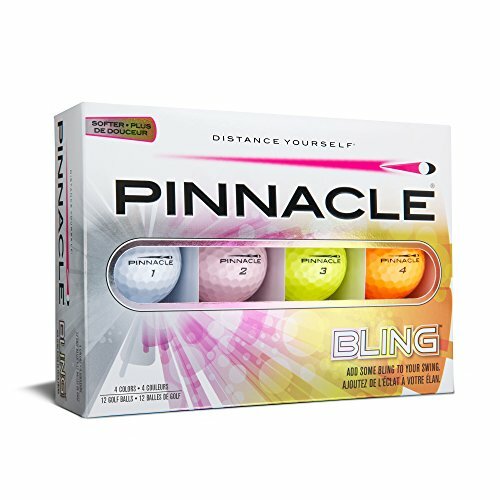 The Pinnacle Bling golf ball is designed to give excellent distance from tee to green. It has a very soft feel and tremendous greenside control for any player. The two-piece construction uses a low-compression core for excellent distance and a very durable ionomer cover. One very noticeable aspect of the Pinnacle Bling is the appearance. The Bling’s High Optix Technology provides high visibility against the green of the golf course. The Bling comes in white, pink, yellow, and orange to add style to your golf ball. The Pinnacle Reload golf balls come from the industry’s leading manufacturer of recycled golf balls. Lab testing has shown that there is no performance difference between a new golf ball and a recycled golf ball. 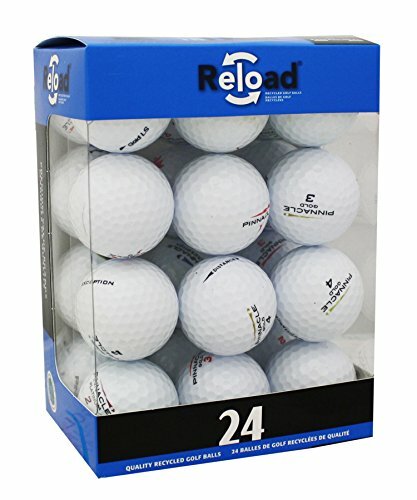 The Pinnacle Reload golf ball package contains a variety of Pinnacle models and comes in a pack of 24 golf balls for a lower price, which is an excellent value for any golfer. Pinnacle Golf began as an affordable alternative to the expensive Titleist golf balls. Pinnacle has always been known for providing a golf ball that guarantees long distance, and it has remained committed to this signature feature of its golf balls. Pinnacle’s current line of golf balls continues its focus on long distance and affordability. If you’re an amateur golfer looking for a golf ball that gives excellent distance at a fair price, you should try out Pinnacle’s line of golf balls.